Last month astronomers provided evidence that the universe underwent a brief but stupendous expansion at the very beginning of time. It was a landmark discovery. And while the media worldwide gleamed with fantastical headlines, I’m left overwhelmed with the feeling that it didn’t quite get the spotlight it deserves. The day of the announcement was ablaze with excitement. When I first started to cover the news, I told my mother I was writing on something that was bigger than the Higgs boson. That was the best way I could explain the significance of this monumental discovery to someone with very little physics knowledge in a text message. But inflation didn’t get the same hype as the Higgs. Why? Scientific results are mostly tangible. The Higgs boson was created in a 27-kilometer ring of superconducting magnets designed to boost the energy of particles — marking the world’s largest and most powerful particle accelerator. There’s something about this experiment that we can wrap our minds around, even when the particle itself remains elusive. The $10 billion effort has 6,000 researchers working hard to control the system. But we can’t control the universe. We can’t ask two galaxies to collide; We can’t speed up stellar evolution; And we can’t pull a nearby star a little closer to take a peek at its circling exoplanet. Instead we stand on our cosmic platform and wait for the light from various happenings to reach us. Once it does, we dig through that light — collecting photons in different filters or spreading them across a spectrum of wavelengths — reaping every last bit of knowledge possible. Astronomical research is complex and abstract. But it’s what we love about it. The vast cosmic arena — with its unimaginable vistas of time and space — is laid out in the small specks of light on the celestial sphere. By collecting this light we have placed ourselves within the cosmos. 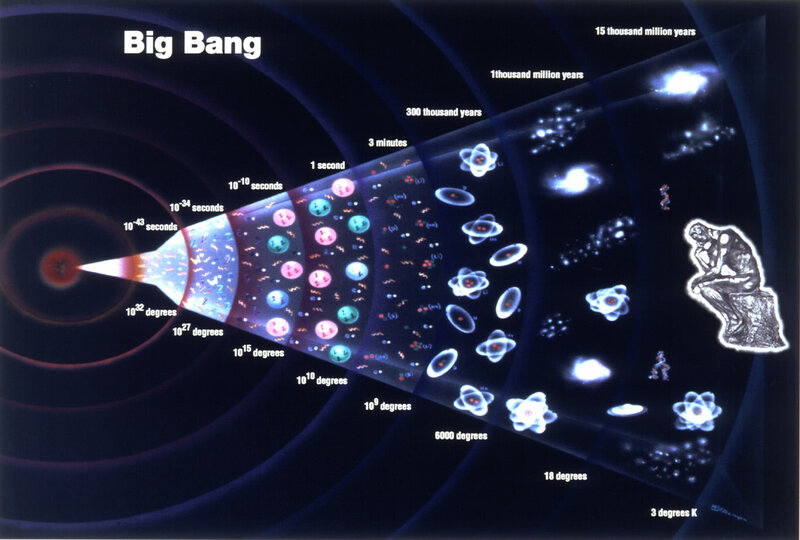 We know the universe began with the Big Bang nearly 13.8 billion years ago. We know that dark matter binds massive galaxy clusters together and that dark energy is causing the universe to accelerate rapidly. It’s truly phenomenal that so much can be learned from the study of light. Still, there’s a fundamental difference between observing the direct light emitted from distant stars and galaxies and observing a slight polarization pattern on the cosmic microwave background — the radiation released 380,000 years after the Big Bang when photons were able to travel freely across the cosmos. The result threw open a new window on the birth of the universe. 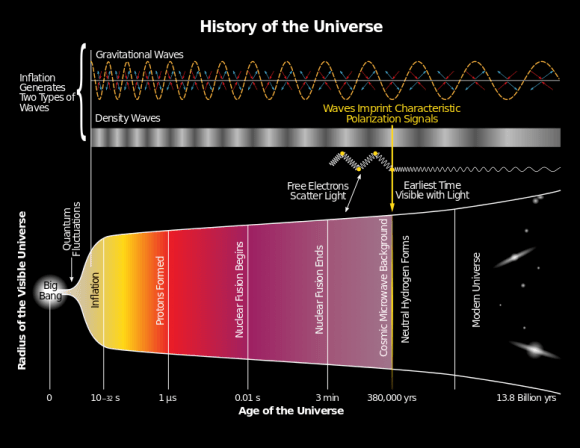 To be more precise, it let us peer back at the moment that took place a mere trillionth of a trillionth of a trillionth of a second after the Big Bang. But it takes so many steps (potentially as many steps as seconds from then until now) to grasp this hazy and mind-boggling concept. It will stretch your ideas of space and time to their limits. 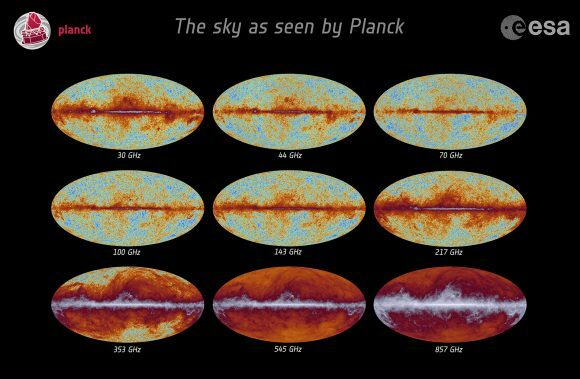 Not only does this result succeed in showing the universe in its infancy, explaining the origin of cosmic structure and providing evidence for the last untested prediction of Albert Einstein’s General Theory of Relativity (gravity comes in discrete packets like light), but it makes an even wilder prediction. The model likely produces not just one universe, but rather an ensemble of universes: an endless series of big bangs that continue to pop up eternally. Our universe may just be one bubble out of a vast cosmic ocean of others. Astronomy is moving further toward the abstract. Both in how we collect data and the scientific results we carefully and slowly unearth from that data. I find this awe-inspiring. But while astronomers are finding ingenious and creative methods to further understand the phenomenal universe in which we live, science journalists and educators are going to have to follow suit. We need to act not as translators but as guides who map scientific knowledge, finding paths through vast amounts of abstract information and analyzing key points along the way. 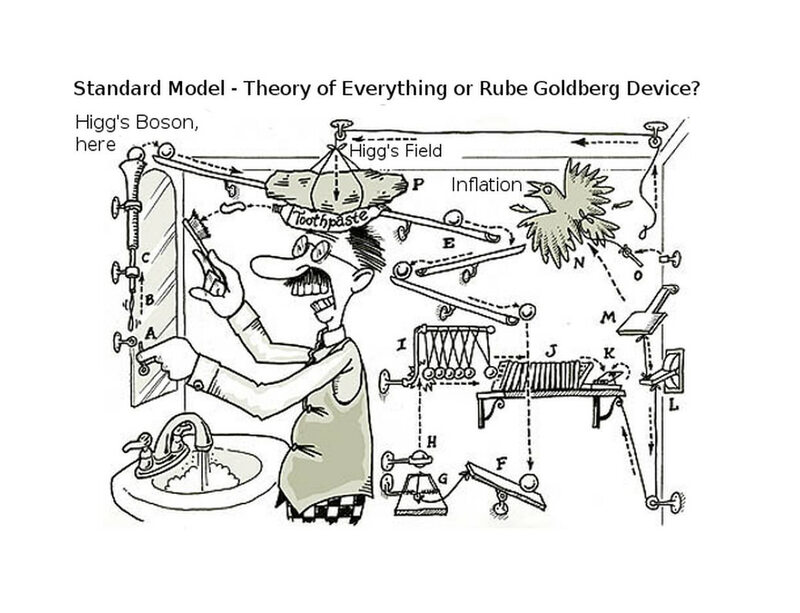 Only then will inflation trump the Higgs and the abstract become tangible. But honestly I’m still ruminating on this question so all additional thoughts are welcome.